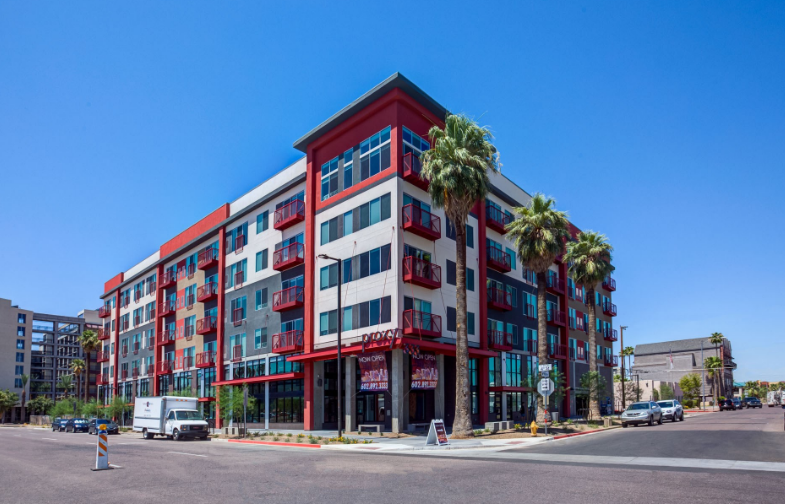 Downtown Living: Proxy 333 Opens in Evans-Churchill Neighborhood - Downtown Phoenix Inc. 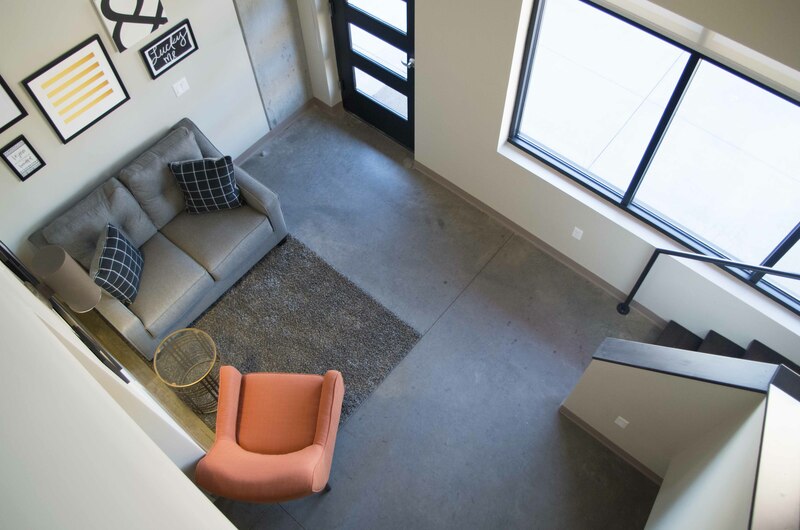 The first of more than 20 downtown residential developments to launch in the next 18 months, Proxy 333, officially opened its doors less than two months ago. 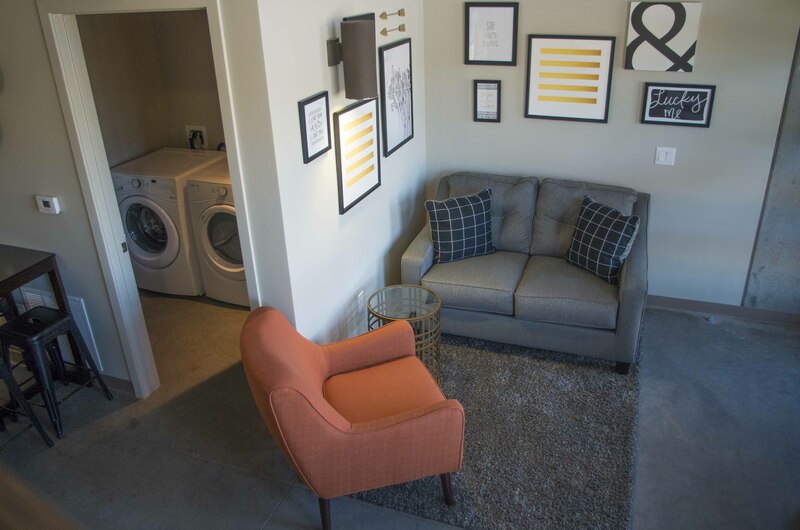 With only 118 units including 10 live-work lofts, it’s a small and compact community. But what Proxy may lack is size, it makes up for in substance, and some pretty great move-in specials. 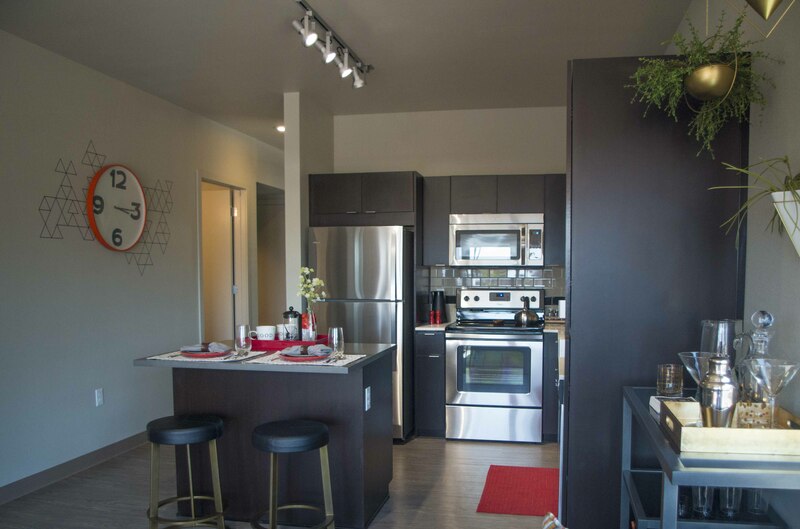 Located at 333 E. McKinley Street in downtown’s Evans-Churchill neighborhood, Proxy 333 has got all the bells and whistles: dual-tone granite counters, stainless steel appliances, and grey woodgrain vinyl flooring. Need to charge your phone while making your morning smoothie? There are USB outlets in the kitchen. While these kinds of features are nice, and create a fairly high-end feel, Proxy is the first to admit they’re nothing out of the ordinary. That’s why it has focused on other ways of standing out—or rather—fitting in. “We really just really want to be a part of the community,” said Kris Tomlinson, Proxy 333 property manager. To get that local vibe, Tomlinson started by shopping local. 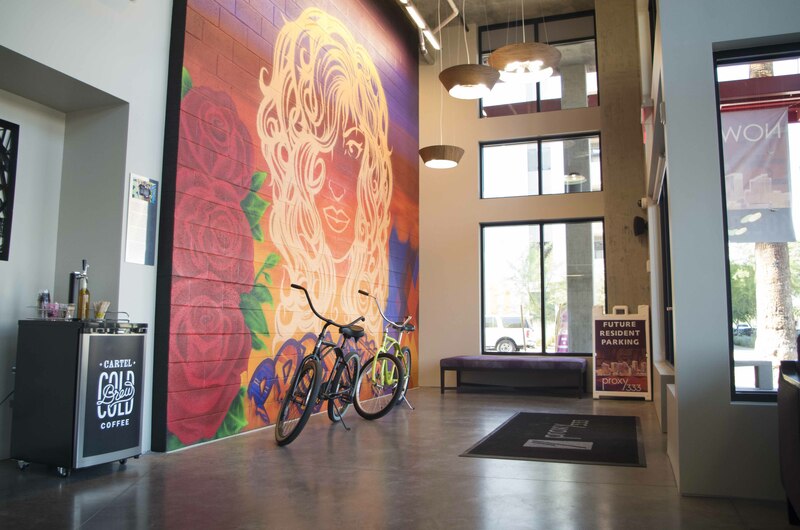 “I want the local bikes, I want the local coffee,” Tomlinson said pointing at two beach cruisers and a Cartel Coffee Lab cold brew station inside Proxy’s entrance. Tomlinson bought the cruisers from The Velo—a locally owned bike shop at 828 N. Second Street. Residents are welcome to borrow the bikes to ride to work or for fun. Don’t have a car? Tomlinson said Proxy will buy you a bike from The Velo. 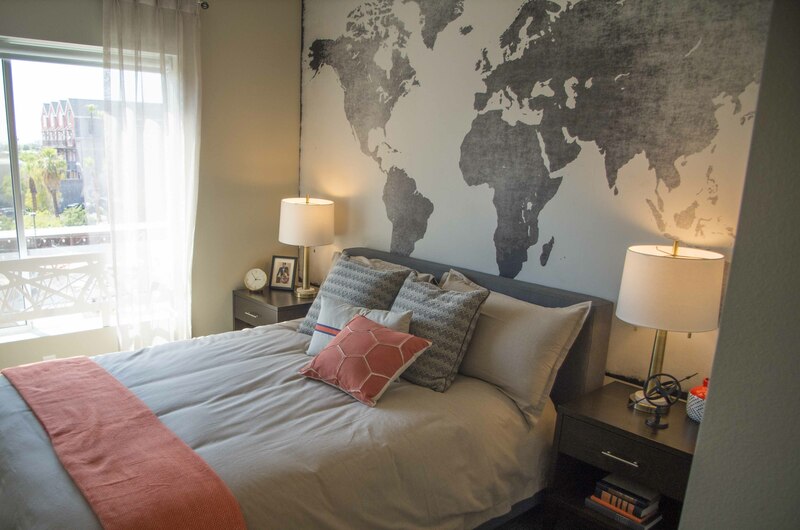 New residents can also qualify for their first month’s rent free. 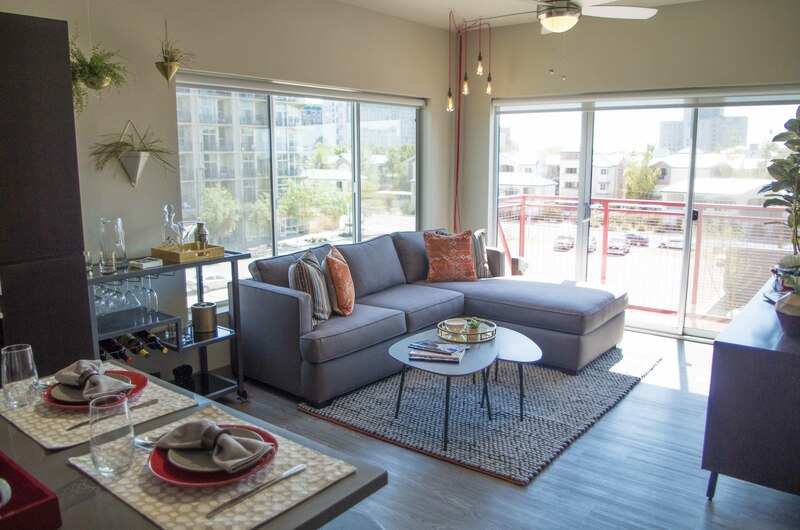 With prices ranging from $1149 for 438 square-foot studios to $2100 for the 2bd/2ba—it’s a pretty sweet savings. 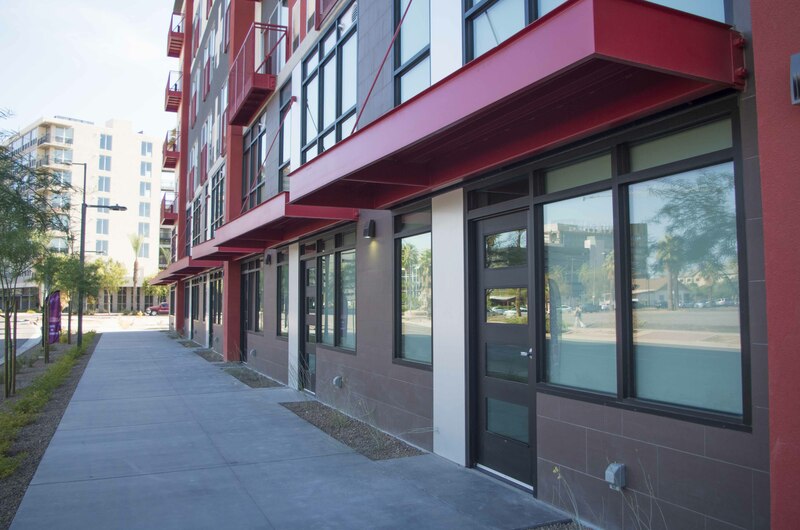 Entrepreneurs and and small business owners who lease the live-work lofts facing Fourth Street can even get free signage. Proxy will wrap the windows with your branding for free, as well as customize marquee signage. Between the free signage and the price ($1599 for 700 square feet) small businesses owners can get considerable bang for their buck. When residents are ready for fun, there’s a third-floor pool with everything you could ever need: Bocce ball, ping pong tables, BBQ grill, fire pit, and an outdoor TV with surround sound. 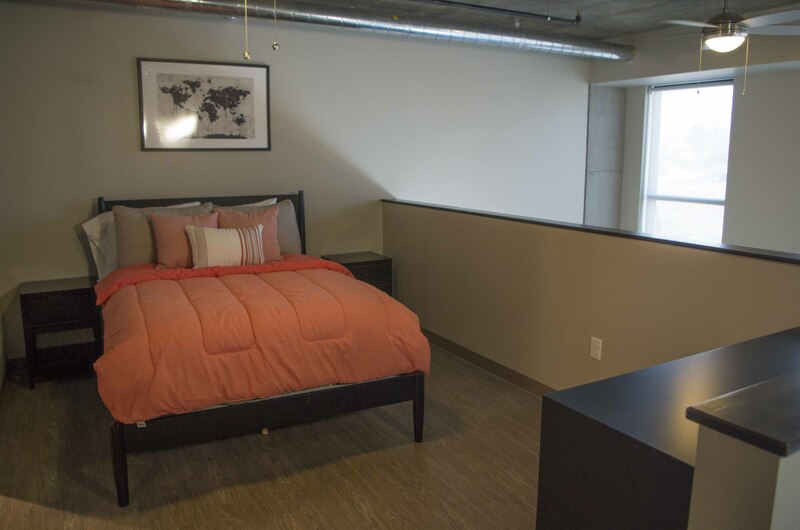 There’s also a rooftop lounge, a club-quality fitness center, and a spacious bicycle storage room. You can even walk your dog at the small dog park complete with faux-turf. While Proxy 333 has surely got something for everyone, it’s targeting a niche market. 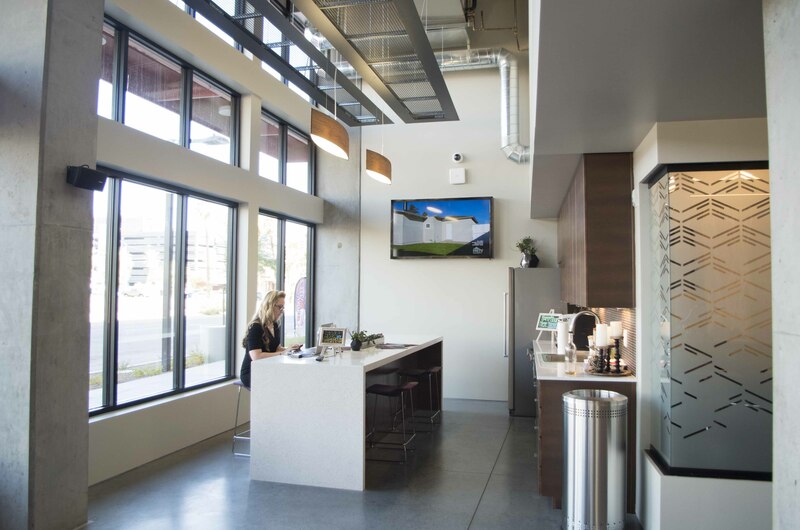 But with their focus on community building and love of local, Proxy 333 is likely to attract the next wave of downtown residents who are looking to lead the way in downtown’s new urban lifestyle. 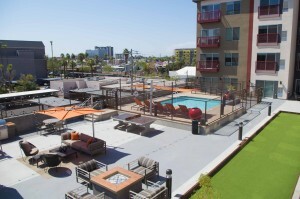 For more information about Proxy 333 in Downtown Phoenix or to schedule a tour, check out the website.